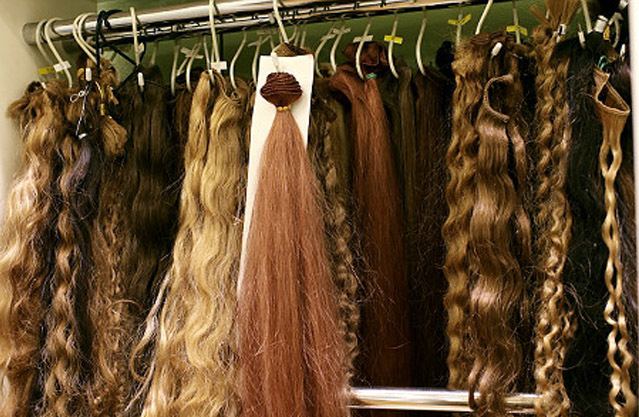 The trend for robbing beauty supply stores for its weaving hair has gotten out-of-control. What originally started in Houston, TX, has managed to expand from state-to-state, with the latest incident taking place in Atlanta, GA.
Don Kang, the owner of a beauty supply store in suburban Atlanta, said thieves rammed a car through the front door and made off with about $10,000 in hair extensions. Security video obtained by WSB-TV shows five masked intruders leaping over the counter and grabbing armloads of hair extensions before running out seconds later. Kang said the burglary is one of many in recent months at beauty supply stores in the Atlanta area.